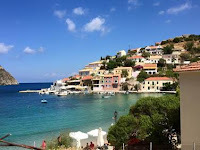 Kefalonia 2014 and 2015 – So good I went there twice. 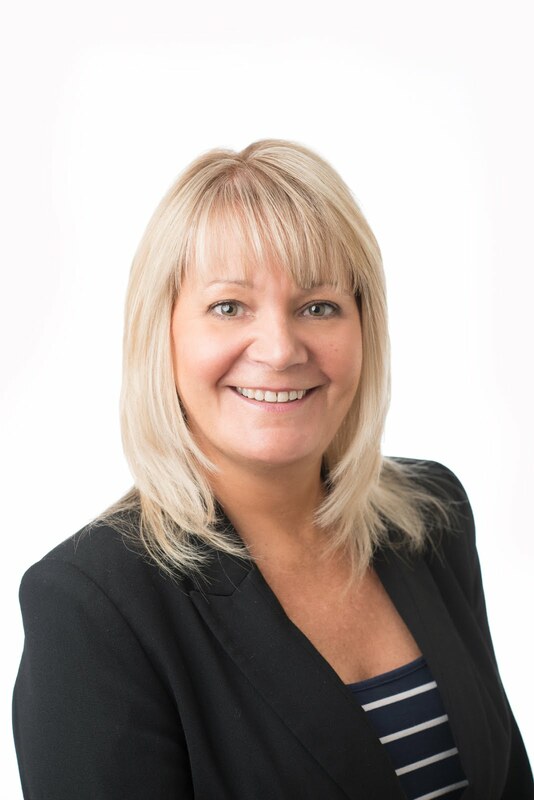 Gone are the days when I have to worry about a holiday with young children, now I like to spend my free time relaxing and exploring beautiful islands across the World. 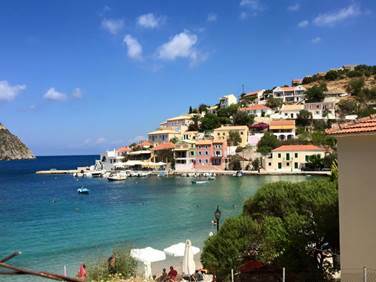 I have to say that Kefalonia ticks pretty much every box for me when it comes to a relaxing holiday, so much so that I have visited there twice in the last two years. 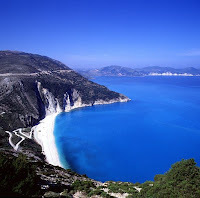 Kefalonia, or Cephalonia as it is sometimes spelt, is one of the greenest of the Greek islands. There are tree clad mountains, deserted pebbled coves, many accessible only on foot, and plenty of sandy beaches, There are great drives through the mountains to little villages where the men make a living tending goats, looking after their olive trees or running a small café/bar with their wife. Kefalonia is best known as the setting for Louis De Berniere's novel Captain Corelli's Mandolin and the Nicolas Cage film of the same name. The odd ruined and deserted villages courtesy of the 1953 earthquake add to this island’s charming appeal. New monasteries next to the ruined one, a modern capital town centre with shops selling all the latest fashions and café/bars selling all types of coffee along a pedestrianised main thoroughfare. You will struggle to find a nightclub or an organised bar crawl here, however there are a great selection of hotels. My favourite would have to be a small family run hotel I discovered on my first visit to the island called Hotel Irelena. Despite its 2 star rating it is excellently located on the main road into Lassi and run by the nicest people you could ever wish to meet. The rooms are clean, if a little small, lovely pillows and with good quality towels. Breakfast was the same every day, juice, yoghurt/fruit. Fresh bread, jam/honey, cheese and meat, also boiled eggs. Plus plenty of coffee/tea. 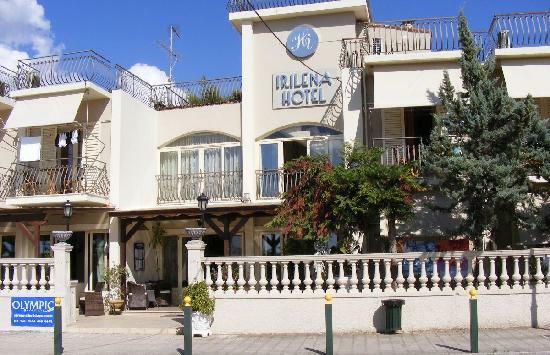 So what attracted me to Hotel Irelena? It has wonderful bar area both inside and outside serving amazing cocktails and it has a great atmosphere that residents and passers-by can enjoy. There is however no pool, but a lovely one just 150 yards away at Maria Anna that clients are free to use. All the guests who we spoke to come back, again and again. I can understand why. Kefalonia is excellent value for money with a relatively short flight time of 3 and half hours. If it’s an authentic Greek break you’re after, Kefalonia really hits the mark. Here are a few of my personal recommendations if you are thinking about visiting this area of Kafalonia. Visit the main beach Makris Gialos, a short walk from the hotel. About 300 meters long, and 10-30 meters wide. Although crowded in July and August, it is very well organised with plenty of sun loungers and umbrellas, beach bars and a large selection of water sports on offer. We hired a car and travelled across the whole island in two days, taking in the breathtakingly beautiful scenery. The picture below is of Assos, a lovely small resort we stumbled upon. With a lovely little family run Taverna and small harbour it’s absolutely stunning, a must to visit. My favourite Restaurant is Butler’s House, serving excellent traditional Greek food, in a fabulously decorated restaurant inside and out. Located on Lassi-Airport Street in Lassi. My favourite bar would have to be Logos Grand View. The bar is a short walk up the hill, just off the main road. Relax in comfort while consuming the lovely cocktails and admiring the picturesque sunsets. If you would like more information or prices on a trip to Kefalonia please do not hesitate to contact me on 020 8882 0141. I will be happy to help you find your perfect holiday on this truly splendid Island.